Everyone loves to receive a gift. Giving one is such a wonderful feeling too – you have the chance to show a loved one or friend just how much you care. It may be a simple ‘thank you’ gift for a favor; a birthday present; a seasonal gift for a parent or family member; a new baby; or something else, like a wedding or new-home gift. 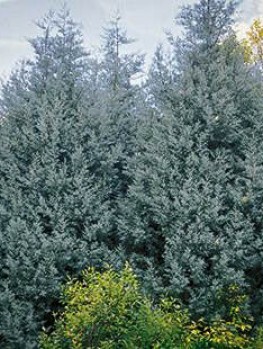 Trees and shrubs make superb gifts for every occasion, but sometimes it is hard to choose for someone else, and you want them to have the flexibility of personal choice. Perhaps you are giving a gift for a new home that hasn’t yet happened – such as at a wedding, so you cannot possibly know what plants will be needed. 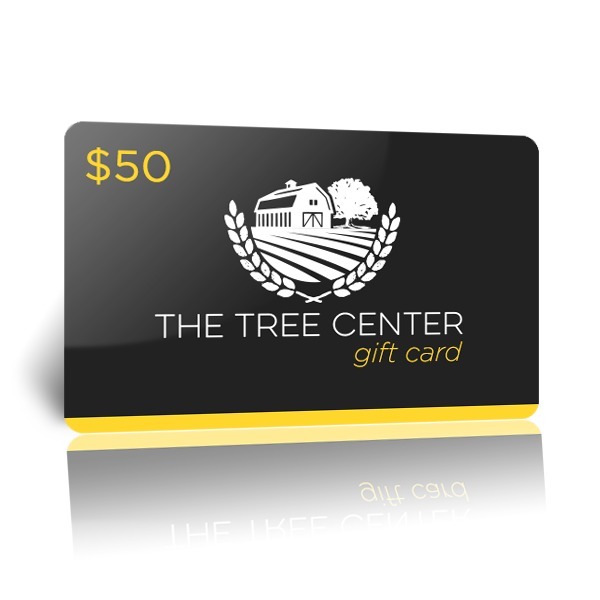 Now there is the Tree Center Gift Card, for the gift that keeps on growing and growing. 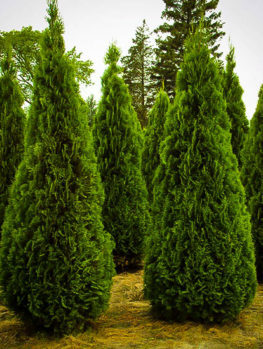 At the Tree Center we have a stunning selection of Gift Trees, but heck, in the end every tree we carry makes the perfect gift for some situation. Making the choice for someone else is hard, and a wrong choice diminishes the value of the gift. So we decided to give you the chance to put choice into the hands of the receiver – with the Tree Center Gift Card. Now you don’t have to worry about the choice you have made – just give someone our Gift Card, and the choice is theirs. 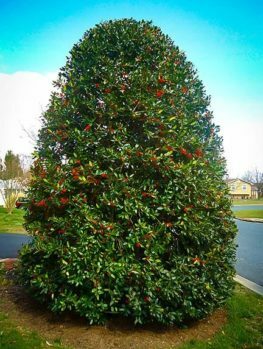 All the receiver of your thoughtful gift needs to do is browse our extensive collection of trees, shrubs and other plants, and selected exactly what they want. Everyone is happy – you get to make the gift and they get to make the choice. The great thing about Gift Trees is they keep on growing, become more impressive with each passing year. They make great memorials for special events, like weddings and christenings – a living memory that grows and grows. Everyone’s budget is different, so we have built flexibility into our system for you. Our Gift Cards come in denominations of $50, $100, $250 and $500. They can of course be combined in any combination to equal just about any amount you want. That way you stay within your budget, and you have the greatest flexibility possible. 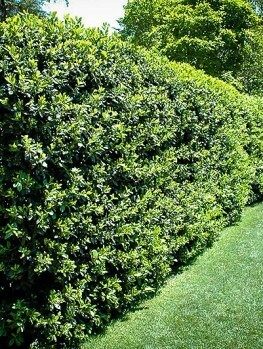 Maybe you just want to help someone who is building their garden, or maybe you want to buy them a hedge or a whole selection of trees. The choice is yours. It’s couldn’t be easier to buy someone a Gift Card from the Tree Center. Just choose the denominations of cards you want, and the Gift is instantly delivered straight to the receiver. Nothing could be simpler, and you don’t have to spend time looking for a suitable plant and stressing if you have made the right choice. Since it is instantly delivered, it’s ideal too for that last-minute gift – no need to go shopping or wait for delivery. Woops! Forgot a birthday? Don’t worry, in seconds it’s in their hands. Your adult children are always stretched when moving into a new home, and the garden can fall to the bottom of the list. 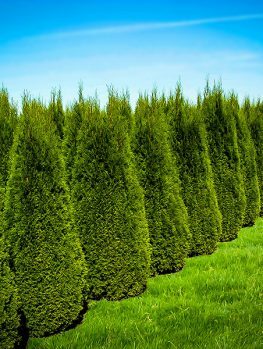 Now you can help out by giving a Gift Card to buy that first shade tree, or those screening trees for privacy. 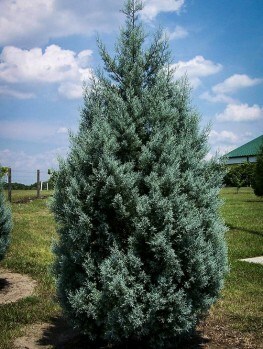 You can mark a special occasion like a wedding, birth or a retirement with a special tree – and the receiver gets to choose just exactly what they want. Lots of people have friends who are gardeners, but don’t themselves garden. That makes choosing a plant as a gift for such a friend especially difficult. Not anymore. Now you just give them a Tree Center Gift Card and they choose exactly what they want. They get something they love that’s suitable for their location, without you having to spoil the surprise and ask them first what they want. The Tree Center Gift Card is the perfect way to give the gift that keeps on growing and growing. Years from now other gifts will be lost and forgotten, but a tree is forever, and becomes better and better with every passing year. No need to hesitate, just choose the denominations you want and send that gift right away. Gift cards expire one year from date of purchase.